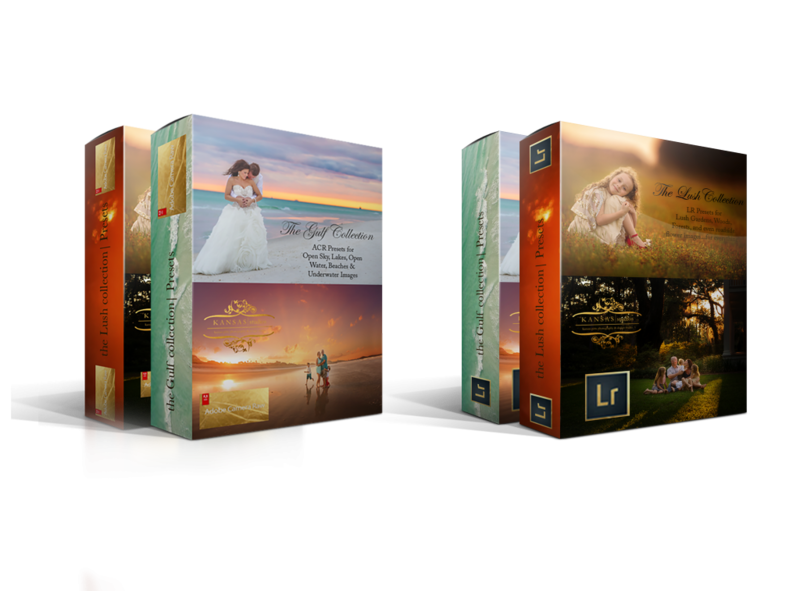 Whether you are a Lightroom user or an ACR user, a Photoshop user or a PSE user, this is the only workflow set you will ever need. Not only does it take care of all the basics to make your images clean & crisp, colorful & beautiful, there is also plenty more to make your images dramatic, creative, rich, colorful, and eye catching! I am so happy to be able to bring these actions to you. Although I released a hand full of these actions to those few that purchased the old post processing video, they were not available a la carte. So this is my first action set, my first preset release. I took the ones we created before and have used for several years, made some tweaks, and added a more favorites that have helped my workflow tremendously. Then I took all the tweaks I do in LR every time for each type of image and I crafted some awesome presets to either use as a primer before you get into PS/PSE or as beautiful standalone, one-click edits. I know you will love all of these…why? Because I personally use them for every image I edit! And now you can join me in getting a wonderfully beautiful, clean but dramatic (if you want)-edits, while achieving great consistency and saving so much time in front of your computer so you can have more time for you, for your family! 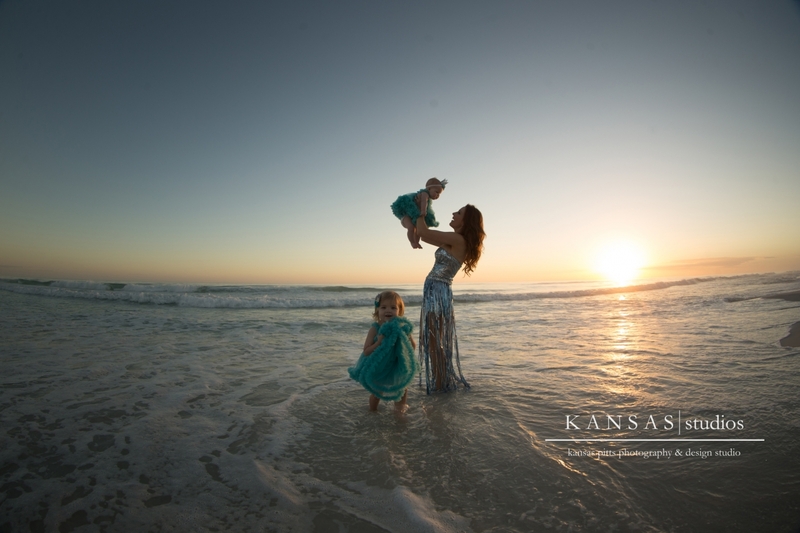 I can shoot a family session, come home with 600-1000 images, cull, and fully edit in less than an hour. And they are all gorgeous-if you don’t believe me, click my logo at the very top and go to my home page….all those images? Edited with these actions. It is liberating honestly. Hey we all know how to hand edit and we can tweak what we need to but if there is a one click option out there that will speed the repetitive parts of our editing then why not, right? Your time saved is worth it. So here we go…please read through the entire page for compatibility with your version and other info before purchasing | due to the digital nature of the this product no refunds will be given so please, please make sure you purchase the correct version for your programs. 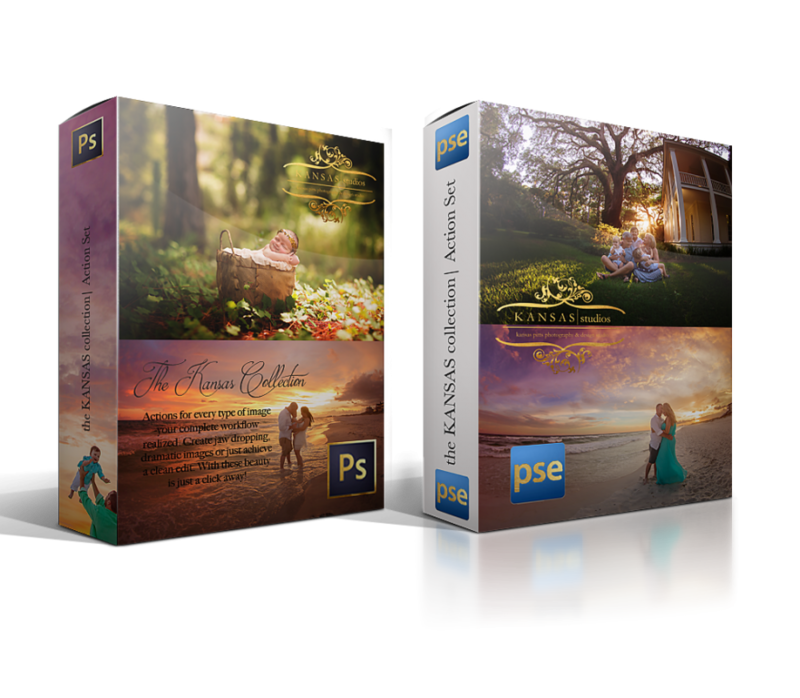 This set is complete with actions to give your image a clean, crisp look or continue on for some gorgeous drama, color, and boldness. A little something for everything. 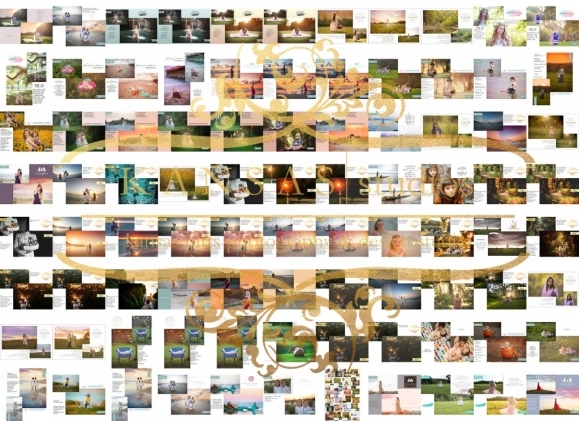 This collection is how I edit every single one of my images; not just beach, my Eden State Gardens images, my kids images, firework images, even studio images! 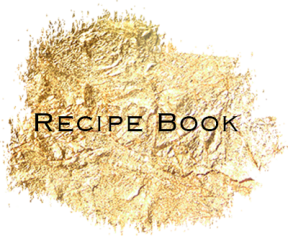 I will be sharing my recipes with you on how I craft these simple, easy to use, one-click actions into jaw dropping edits. My testers will also be sharing all their recipes in the group from the examples you are seeing! Arise & Shine | Wake up your images with one click. This is my go-to action, the first thing I do…from newborns to portraits, weddings, and editorial…even underwater images, I literally run this on every single image I edit with zero tweaks. Within seconds get that crisp, clean look you crave. Bold, Beautiful Skies | Ever wonder how I get my skies so bold, dramatic, and colorful? This is it. In less than a few seconds it completely transforms my skies. Recently I have been using it on all backgrounds (lush, green, wood, etc.) for lots of bold color and to bring out that gorgeous bokeh. It runs at a lower opacity so make sure you increase for more drama, more color, more beauty! Luminous Light | Ever feel like your image is just lacking something? Yeah I call that luminosity. Just adds some yummy glow to your images. Gorgeous on skin and backlit images. Rosegold Glow | Everyone knows I love gold but I also love that pink glow you can get from a beautiful sunrise or sunset-this action will give you that gorgeous glow. If you have my skies, this is in the bonus action pack and the girls love it! Warm Spotlight | Another action I run on almost every single image I edit. It just gives this soft, warm spotlight to the most important subjects in your images. Don’t forget, double click on the gradient icon to move this around with your arrow tool (just hit V to pull that tool up). Sunset Spice | Warm, yummy and slightly matte…this one is especially good for backlit images just to give them a warm glow. Color Craze | Add a gorgeous pop of color to your entire image or just parts of it within seconds. Vivacious | I use this on every non-beach image I edit…This action adds a bit of color, a bit of blur, and beautiful contrast to really enhance the light, lushness, and bokeh in your backgrounds. Twinkle | Want to sharpen the eyes a bit? Or even enhance water droplets, bubbles, glitter, or sequins on a dress? Add some sparkle to a macro ring shot for your bride? Within seconds brush on a little twinkle. Mattify | With one click, this action adds a silky matte finish to your images and advises you on how to modify it to your liking if you want more or less! Bright it Back | This action helps you recover those gorgeous highlights and bring back your sky, water, or anything else that is almost blown. Brighten/Deepen | After running this action you can brush on brightness or depth to any part of your image. Really transform where the eye goes in your images. Bump the Contrast | Add a pop of contrast to give you image a little depth. It is also great to help cut fog or haze. Pinkalicious | Don’t want the Rosegold? This adds a beautiful rustic pink blush to your sky. Golden Skies | Don’t want the Rose? Drop a touch of gold across your sky. Sharpen Noise | Reduce noise and sharpen in one fell swoop. It also adds a little painterly effect to your image. Just Sharpen Up | Don’t need to reduce noise? Then just sharpen up! Reduce the Noise | Don’t need sharpening but have some pesky noise? This is the ticket to reduce that! Save for Facebook | The world sees your images on social media and Facebook is still that place. Make sure you are putting your best foot forward every time with this action. Extra Actions just for PSE 8, 9, 10 | Due to its limited function ability I have an action to help you use the actions more like you could if you had a newer version. Ungroup for Layers | I don’t usually open my actions because I have them just like I like but if you want, since they run as a flat layer in these versions you can select the layer of the action and run this action to open it up! ACR or LR Presets to do all those basic RAW edits I love! Either prime your images for further editing in PS/PSE (which is what I do) or just leave a beautiful clean edit, a matte finish, even a film look without any further editing needed. There is truly something for everyone…did I mention Underwater Presets (in the Gulf Collection)?! Ready to purchase? 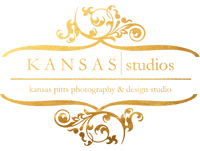 Click below, but don’t forget to look for special bundles in the store to get the most bang for your buck! Brighten the Corners (Anti Len Vignetting), Cool Film, Just Cool Me Down, Underwater (Green Tint), Underwater (Pools), Underwater Springs), The Basics (Cooler), The Basics (Neutral WB), The Basics (Warmer), The Basics (Warmest), Matte (Cooler), Warm Film, Warm Matte, etc + The Basics listed below. Okay so what will these work with? They have been tested with Lightroom 5 and above with full functionality. Lightroom 3-4’s functionality won’t allow for 3 of the of the minor presets in the Lush/3 in the Gulf; the rest are compatible. Also be advised unless you have a workaround, LR3-4 doesn’t support some RAW files and these presets are for RAW files for their best application. PSE (Elements)’s Actions have been tested with versions 10 and above will full functionality. Versions 8-9 have been tested with limited functionality (99.8% of them work fine but can be buggy due to the age of the version). Versions 8-9 will only work within the confines of the functionality of that version however Haley (in the before and afters) was using that version and you can see the gorgeousness she got! There will be instructions included to help you install but you can also google as there are many ways to install in PSE it seems! Please read ALL before making a purchase. 1. 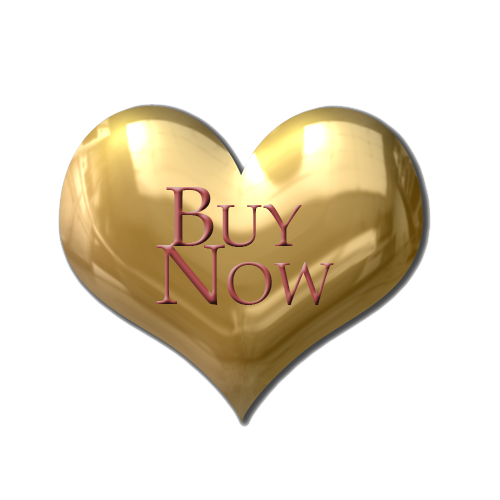 Read over all materials on this page and in the store on the product you are purchasing PRIOR to purchasing. 2. There are NO refund (so make sure you purchase the correct version for your program(s) due to the digital nature of this product. 3. Your purchase will go to your Paypal email – please please change your paypal email before purchasing if it isn’t your email (info HERE). 4. The second your download your product BACK IT UP – more info in your zipped file about that. 5. Kansas Pitts Actions and Preset Collections and products are copyright of Kansas Pitts Photography. It is illegal to redistribute any of the materials in any way. No sharing the files with anyone including, but not limited to, friends, family, fellow photographers, business partners. 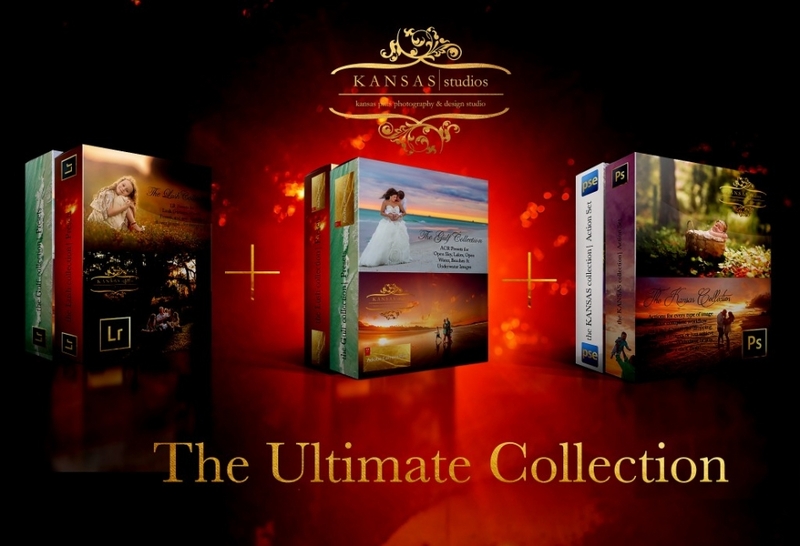 kate christman - is there a bundle/collection for the ultimate collection with/for Photoshop cc and Lightroom – NO ACR? Also do you have information/site on how to download the actions/presets? I have difficult time with downloads it seems. Jamie Kegler - Love all of your products! Sarah Tucker - Do these actions work for both jpeg and raw images? I was thinking that I read somewhere about raw images and now I can’t find it. kansas - Sarah, Yeo! The LR/ACR are for RAW images (because you have to open in one of those before Photoshop) and the actions are for Photoshop 🙂 The Ultimate Collection has them all! TONI TILLMAN CHRISTIAN - I am editing in Lightroom6/CC. Please tell me which of the SKY COLLECTIONS as well as which of your PRESET COLLECTIONS should I purchase. Thank You for your quick response….I want to get started creating imaginable images. Vichhika Taing - The Kansas Collection says PSE 10-13. Is it compatible with PSE 14?